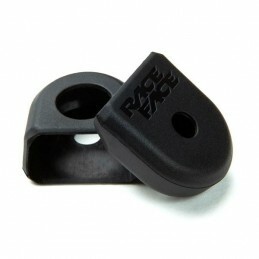 Every bike deserves some protection, and Dot Sheets are the best place to start. 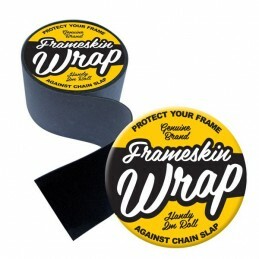 Every bike needs some protection, and keeping it locked away in the garage is not the answer! 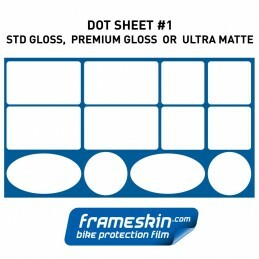 A Frameskin dot sheet has a bunch of dots for all those pesky rub points on your treadly. Whack them on there and get out and ride. 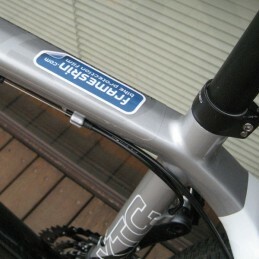 Riding bikes is so sweeeet.